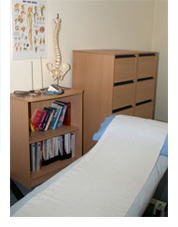 The clinic is located in a convenient, town centre premises with free, two-hour parking available directly outside. 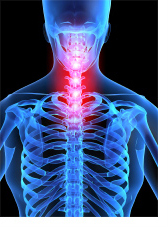 The clinic has been specifically converted and equipped to offer and to provide first class specialist osteopathic health care to patients in a professional, unhurried and friendly environment. The clinic is open on weekdays and Saturday mornings. We accept Visa, MasterCard, Maestro, cash or cheque. Jim McLeod is registered with all major medical insurers. Patients are advised to consult with their insurer prior to treatment to check eligibility.